The Gallery Crawl is a fixed route through various workshops and studios in the north of Rotterdam. 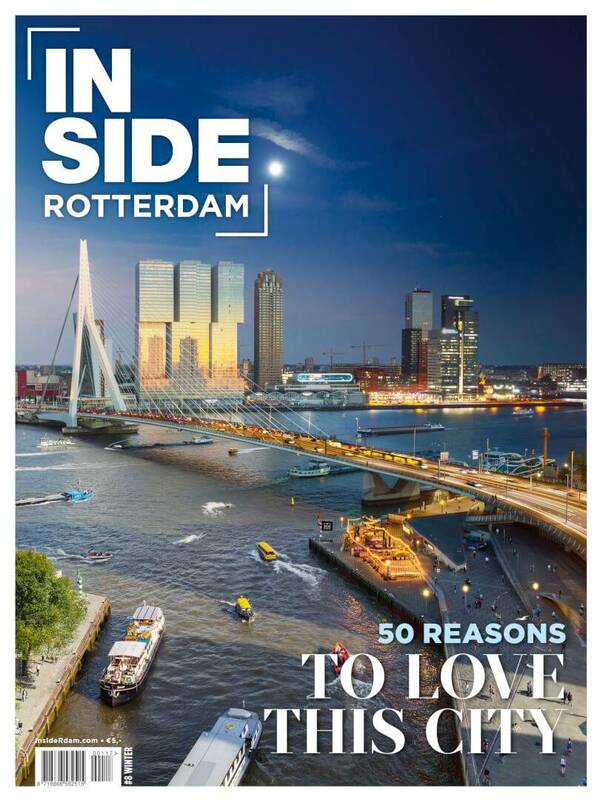 The route is easy to follow by foot or by bike and helps you get to know this area of Rotterdam a little better. During the event, an additional program gives you access to artists and studio owners during your visit, who you can speak with and discover new, surprising art forms and performances. The Gallery Crawl always ends with a drink at one of the locations.